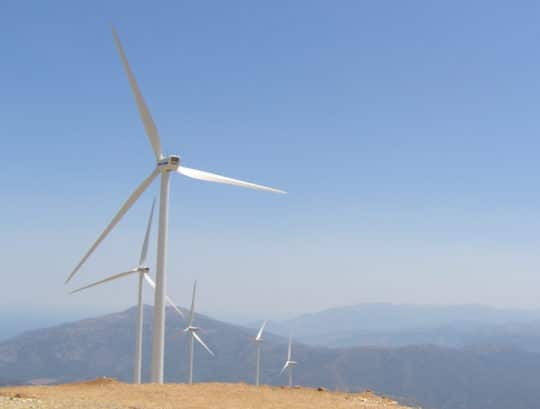 Profitis Ilias 2 wind farm was developped by EEN Hellas, EDF EN’s greek subsidiary. The wond farm generates up to 38 MW. 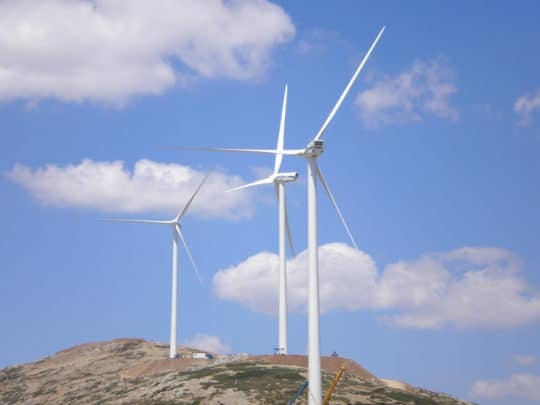 It is equipped with 10 Vestas V90/3000 3 MW wind turbines and 4 Vestas V90/2000 2MW wind turbines. EEn Hellas owns the facility from up to 90%.